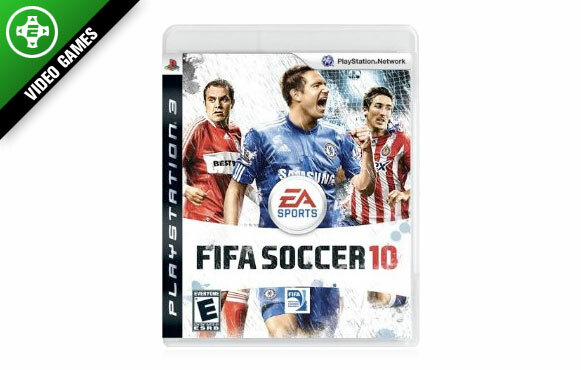 While sports gamers are always talking "Madden" and "NBA 2K," it's EA Sports' "FIFA Soccer 10" that might just be the best of the bunch. New features this year include more fluid player control thanks to true 360-degree dribbling, not to mention the power to finally create your own custom set pieces. Add in the ability to join online clubs and play for the championship and you have an amazing package of depth and gameplay that all sports gamers will appreciate.